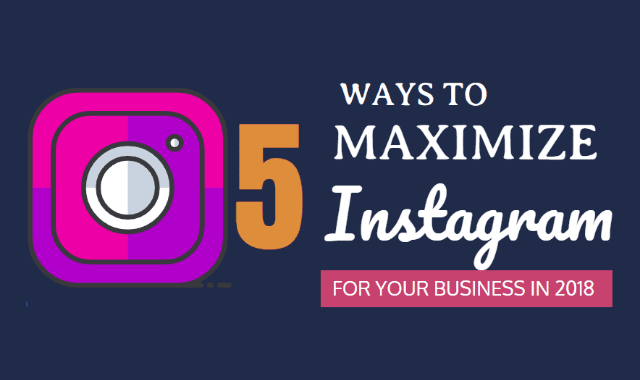 Instagram can be a powerful social media platform for marketing your business. More and more companies are signing up for accounts and adding Instagram to their social media marketing campaigns. 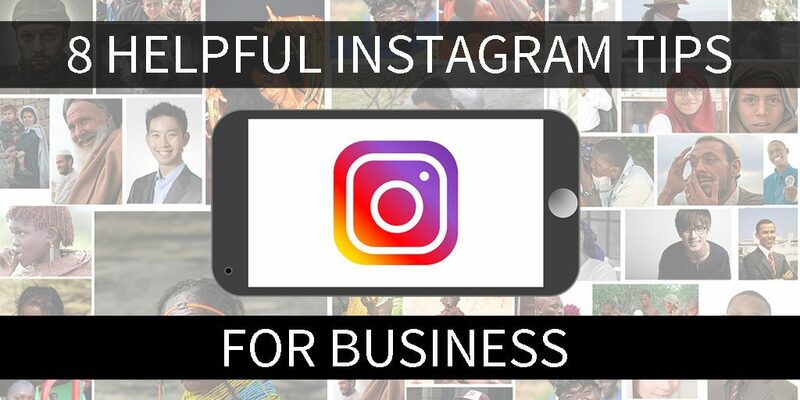 Instagram is the perfect platform to show off great products and services. 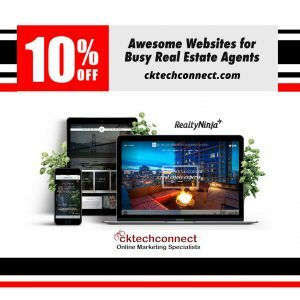 When used effectively it will help you connect with new customers and clients, build an online network, promote your other social media sites and best of all increase sales. These Instagram tips will help you get off on the right foot with your marketing.